You are not - and have never - been a victim - at least not from SOUL STANCE. Soul Stance is that place (and moment) before you jumped into this body - this life. Your Soul is brilliant and only places you in situations that can offer opportunities to grow. "GROW?! ", you yell, rather loudly. Yep. Grow. Each person, place or situation you attract is an opportunity to learn about - and overcome - early childhood (and even past life) wounds and subsequent energetic/emotional imprints. "BUT, MY PARENTS ARE THE ONES WHO CAUSED THESE WOUNDS! WHY IS THIS NOW MY RESPONSIBILITY?! ", you scream, much louder. Uh huh, yep, it's your life, your choice, your responsibility. That's a big 10-4, good buddy. 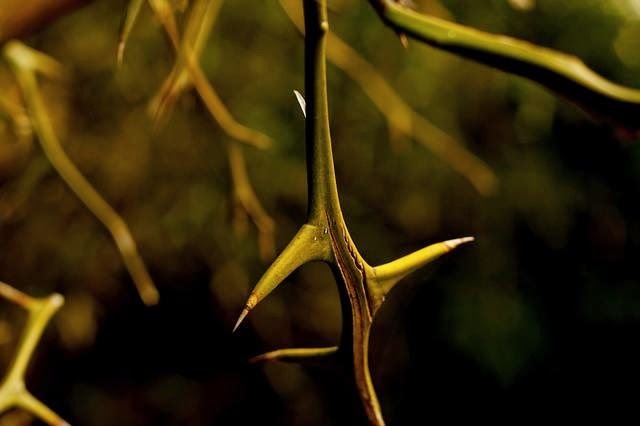 Picture this: a large golden thorn stuck in your side. It nags at you and is a constant reminder that something needs to be removed from your life. You reposition yourself so that you have a reprieve, albeit short lived. Then, BAM! You 're sideswiped by what someone said or did, or you feel victimized by a situation or event. Golden Thorn. Get it yet? These people were HIRED by you from Soul Stance. Yep, you read that right. You hired them and when they perfectly play the role you assigned them, it gets your attention, and often in a BIG, IRRITATING way. Back to the Golden Thorn (that person or situation that really gets/got under your skin). You feel so hot and bothered that now you want to FIRE this person. If I hired them, you reason, I can damn well fire them! You are correct - you have every right to hand them walking papers.OK, you say, I'll play along. Thanks for humoring me for a few more moments. WARNING: if you fire the “offender” before you learn what they came to teach, you will repeat this experience again and again. It's only when we stop and do an earnest self-inventory and learn what’s on offer that we can remove this Thorn. Take all the time you need. I believe we have many lifetimes in which to learn, heal and evolve. Or, do it NOW. 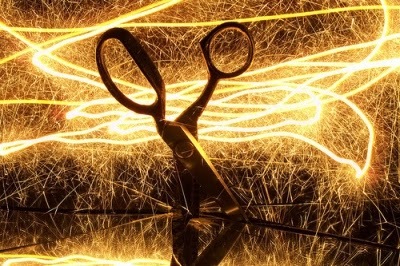 CUTTING ENERGETIC CORDS disconnects you from the source of emotional, mental and physical pain. In floods insight; awareness infiltrates our consciousness... YOU GET IT! 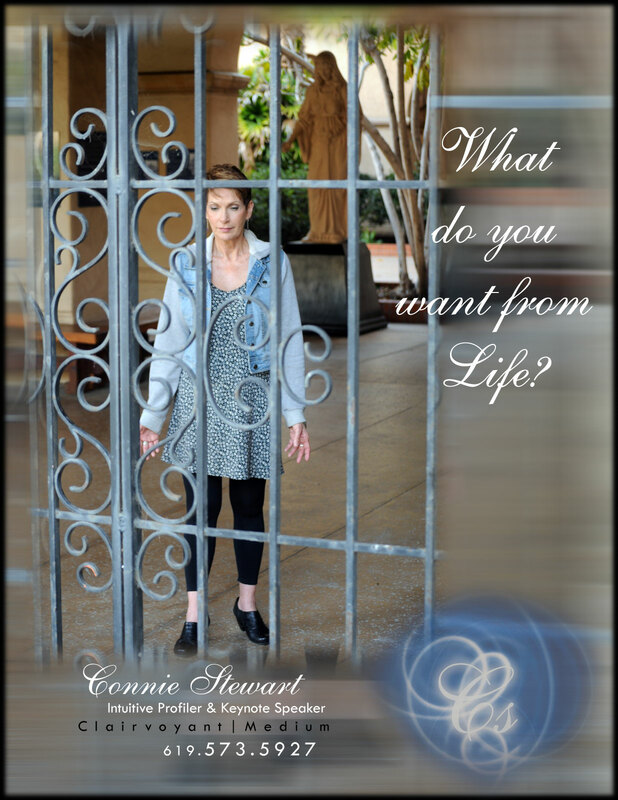 Healer, Clairvoyant-Medium, Mentor, Intuitive Profiler, Speaker and Writer, Connie is available for private sessions by appointment only. Through Intuitive Profiling and movement/release of negative energy, she identifies and cuts unhealthy energetic cords both in private and professional life. 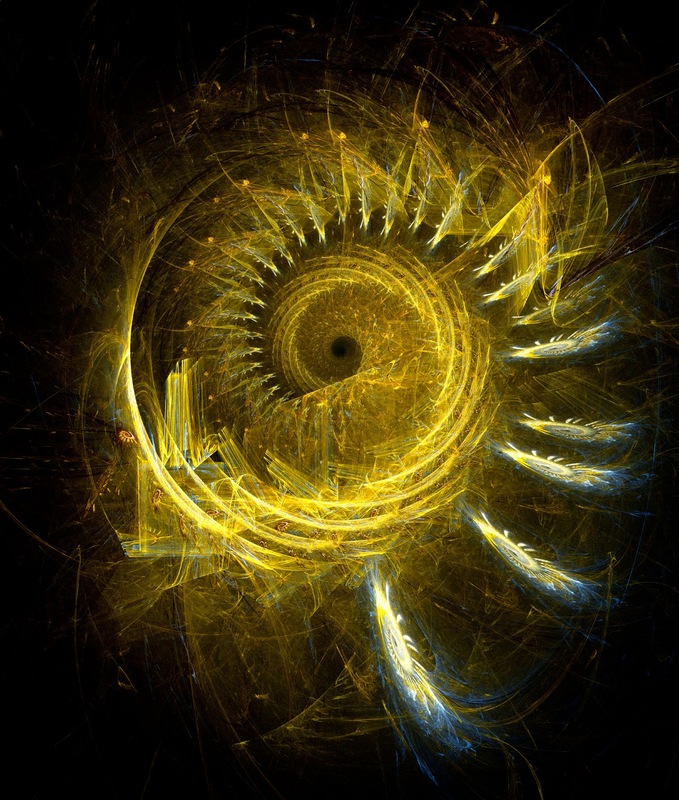 Releasing these harmful energetic connections allows us to function at a higher vibrational frequency.